The NSW Science Grants Program supports high-profile community events delivered during National Science Week (11-19 August 2018) and at other times of the year. Applications are now invited from organisations wishing to present large public events as part of Sydney Science Festival. Up to $20,000 is available. We also welcome applications from NSW Regional Science Hubs for support of up to $10,000 towards public events. Expressions of interest are invited from large scale presenters to apply for up to $20,000 towards events presented as part of Sydney Science Festival (9-19 August 2018) that have the potential to attract at least 3,000 people. 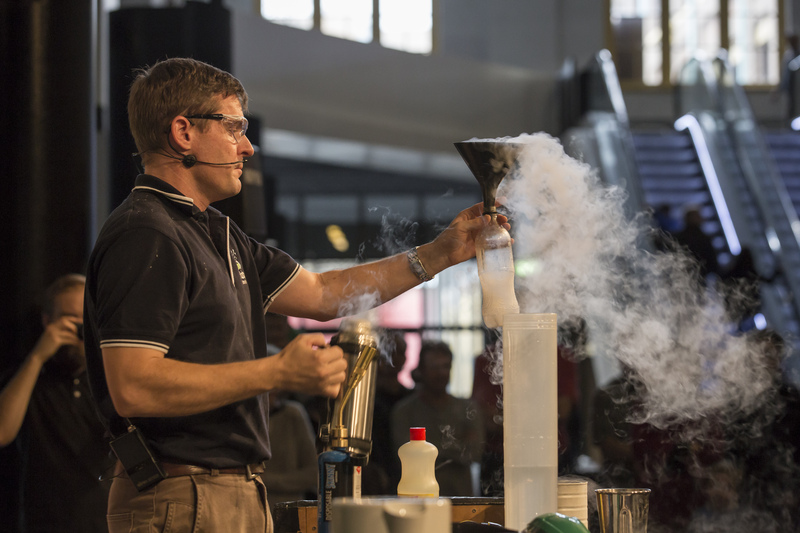 Expressions of interest are invited from NSW-based organisations requesting support of up to $10,000 for National Science Week events delivered in partnership with Science Hubs in Sydney and in regional communities. Expressions of interest are invited from NSW-based organisations requesting support of up to $10,000 for events delivered by Science Hubs in Sydney and in regional communities outside of the Science Week period. You must be part of a Science Hub or willing to establish a new Science Hubto qualify for this funding stream. Expressions of interest are invited from NSW-based organisations for sponsorship of up to $10,000 for one-off events delivered by high-profile presenters that have the potential to attract large audiences. Sponsorship applications will be assessed on a case by case basis.